Mt. Juliet, Tenn. – Investigators are hoping someone will recognize a thief who fraudulently used a stolen credit card. 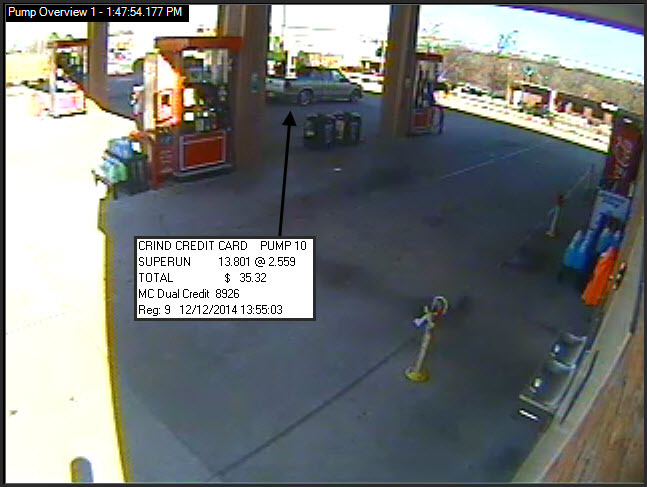 On Friday, December 12, 2014, the victim’s credit card went missing at Walmart, located at 300 Pleasant Grove Road. It became apparent to the victim that the card was stolen after fraudulent uses of the card began to pop up on the victim’s account until the card was cancelled. Investigators tracked the locations where the credit card was used, and they were able to obtain surveillance video of the suspect using the card. Wearing a black “Sons of Anarchy” sweatshirt and khaki pants, the white female suspect, who appears to be in her late 20’s to late 30’s years of age, used the victim’s card at the Murphy Express and Daily’s Shell gas stations in Mt. Juliet. In one of the businesses, the suspect wore a dark-colored ball cap backwards on her head. The female suspect arrived at the businesses in a silver or tan 1995-2003 Chevrolet S-10 or GMC Sonoma, extended cab, pickup with chrome aftermarket wheels and ground effects. If anyone has a feeling that they possibly know the suspect responsible for this crime, they are encouraged to call the Mt. Juliet Police Department at (615) 754-2550. Information can also be given anonymously by calling (615) 754-TIPS (8477) or via the Mt. Juliet Police Department website at http://www.mjpd.org/ .